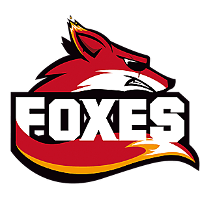 Foxes	 Foxes Inactive Quiero off tank Ace Kim Min-soo (김민수) dps Just Shin Hyun-sung (신현성) dps JeungMac Choi Dae-han (최대한) tank Oparochi Park Hyun-joon (박현준) support JINI Kim Jin (김진) support have announced the addition of former CRusher	 CRusher Inactive Brush off tank Jindol Kim Min-chan dps Jamonge dps SseulGen Lee Do-yeong (이도영) dps Insight Oh Sang-min (오상민) tank Named Seo Won-jung (서원중) support coach Swin and former Kongdoo Uncia flex player Fatal to the roster. 전 Cruhser Gaming 이었던 Swin 님께서 @FoxesOW 에 새로 합류하게 되었습니다. The news comes after their bottom two finish in Contenders Season 2 Korea, where they finished last with a 1-4 record in their round robin group. 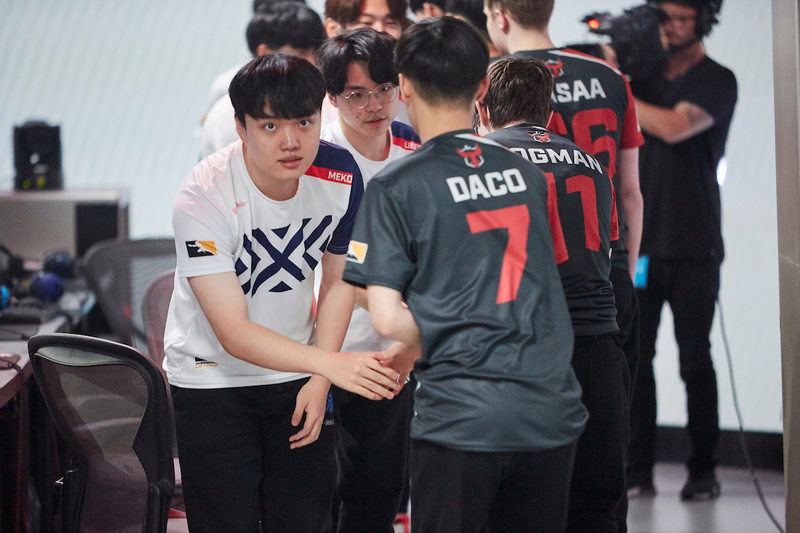 Swin dives in after previously overseeing CRusher, who placed in the top four of the Open Division 2018 Season 1, which qualified them for Trials Season 1 but ultimately fell into last place, leaving them outside of Contenders. Fatal makes his return to Korea after his role on Kongdoo Uncia in 2016. 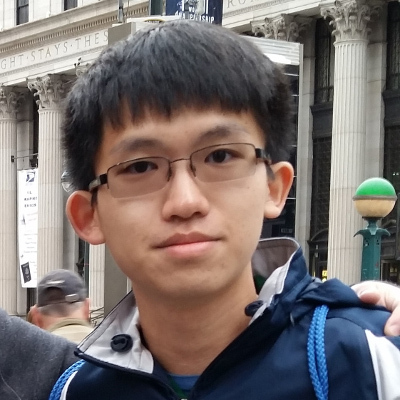 He was last seen playing for What the Hummus in Open Division 2018 Season 2 in North America, where they placed 7th-8th in the division. 전 KONGDOO UNCIA 이었던 FATAL 님께서 @FoxesOW 에 새로 합류하게 되었습니다. 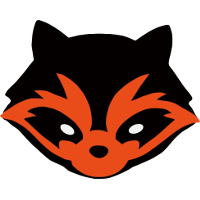 Due to their bottom four finish in Contenders Season 2, Foxes will have to compete in Trials Season 3 for a spot in the next season of Contenders.